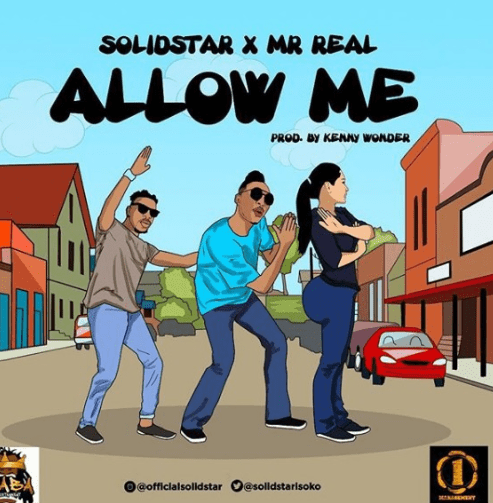 Solidstar off his latest hit Eleganza, teams up with new Street champ Mr. Real on this energy filled certified hit, Allow Me. Listen and share your thought! !